Also Rochester Brewing and Roasting Co.? 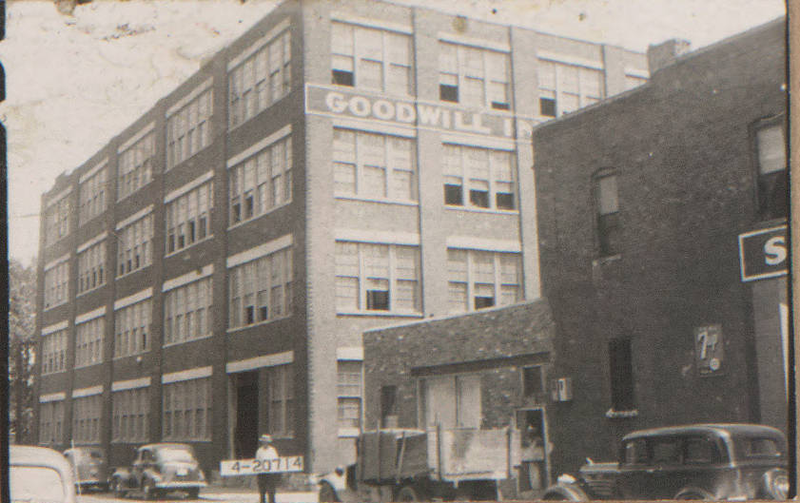 Many have talked about the Tension Evelope building for redevelopment but I recently heard there was a shallow inquiry about the Goodwill building next door. It’s covered in metal siding. Does anyone know what it originally looks like? Here is the south part of buiiding in 1940. Sometime after that an annex appears to have been constructed, and that is probably when that horrible cladding was placed over the entire complex. I was hoping and guessing FangKC had pictures. 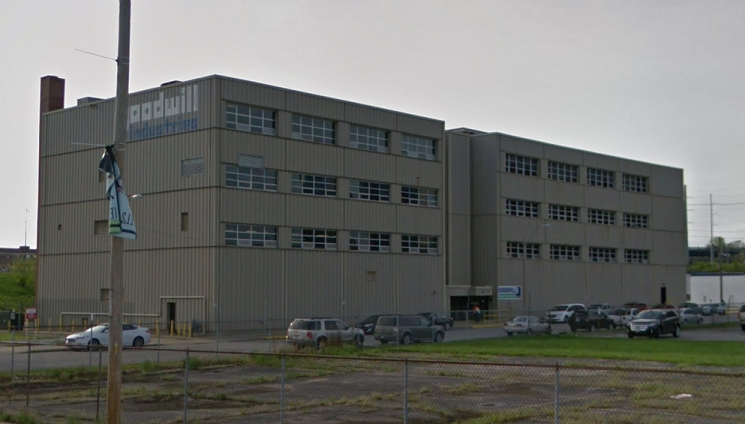 So, is it two separate buildings with the annex or was the annex an add-on to make one building? Development as two buildings might actually be better. Would love to see her undressed of all that aluminum. 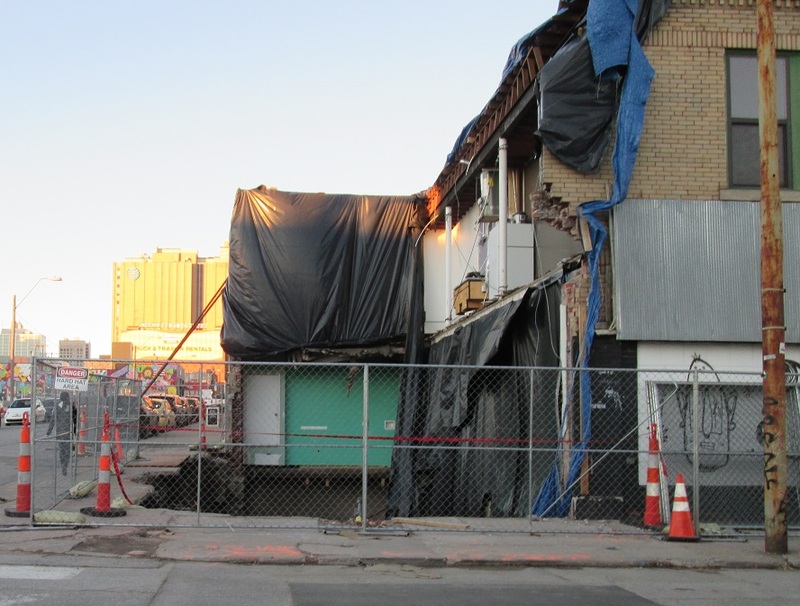 It appears the south part of the building was the original building (right side in photo). Look at the five window bays on the original building. There are four window bays now, and one bay that is sealed up. If you look on the Google link at the bottom of my post above, it becomes more obvious from the aerial perspective that there are two separate buildings. In the 1940 tax photos, the north building doesn't exist on the block. I believe I heard that Goodwill is staying and has renovation plans. They will not be renovating. The choices are sell and move or stay in the building as-is. But, the sale discussions are very, very preliminary if they materialize at all. Even the discussion is a good sign for that area and the future of East Crossroads. A decision has not been made. I don’t want to impose on a negotiation but people say all types of things when they are trying to up a deal. I’ll stick by my comment. Drinks on me if they do a full fledged renovation. 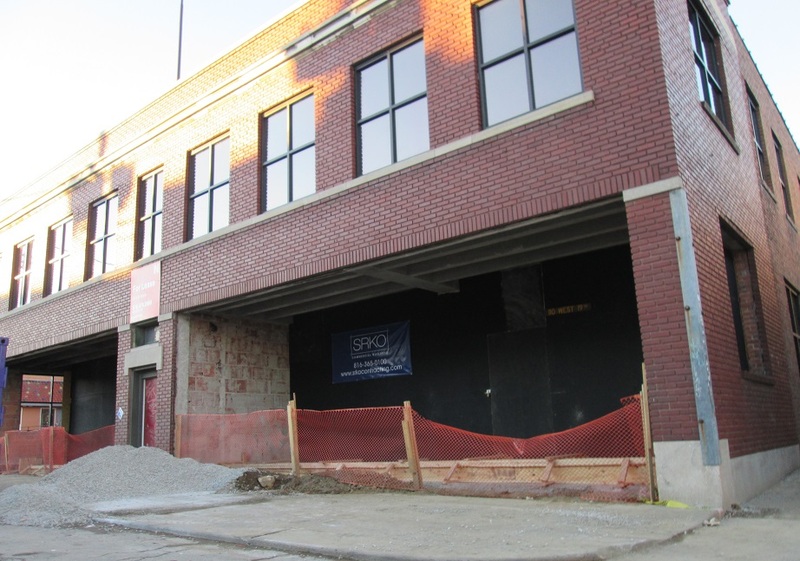 The Crossroads latest microbrewery, Rochester Brewing and Coffee Roasting, is straying a bit from the neigh-brew-hood and plans to open in late March on the west side at 2129 Washington St.
Orange Theory Fitness is opening soon in 1706 Baltimore. 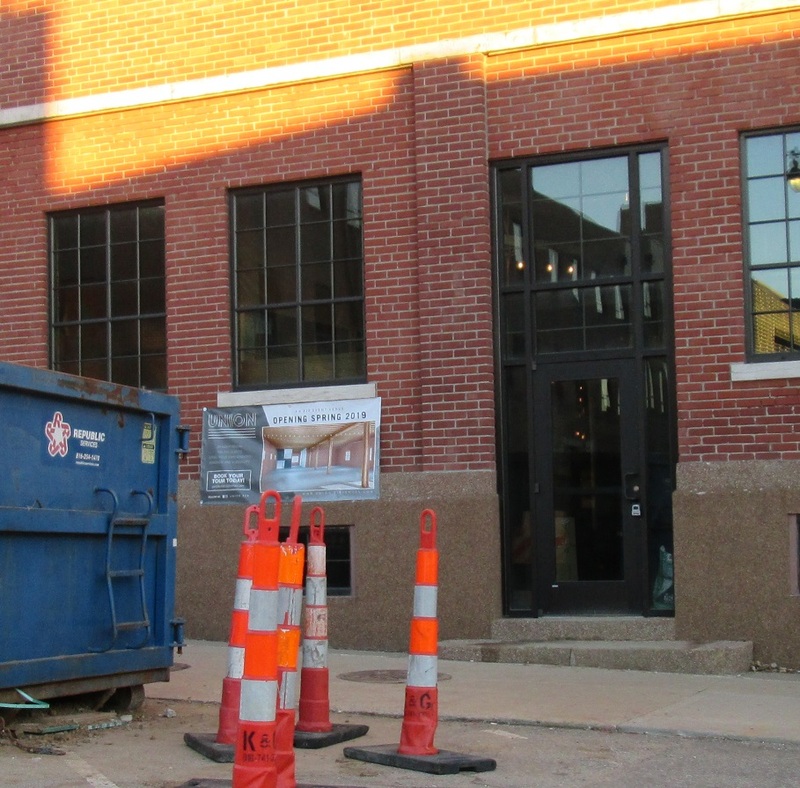 Union is opening soon in 1721 Baltimore. 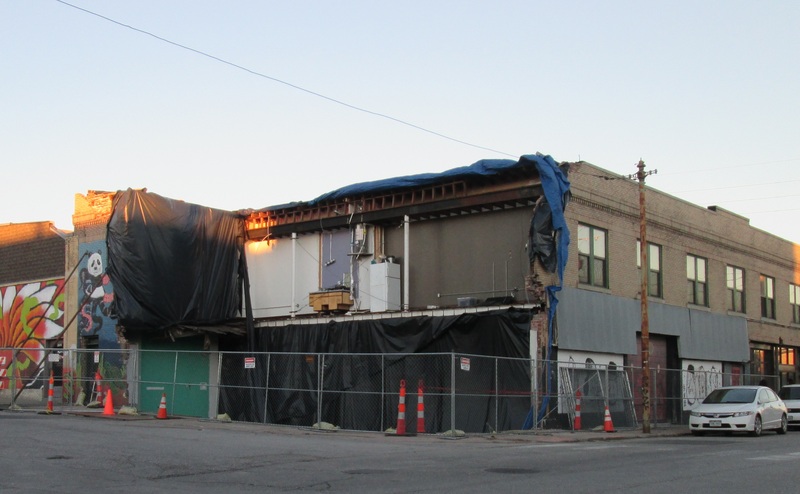 It appears the owner of the building that collapsed on the NE corner of 18th and Locust is attempting to save it. 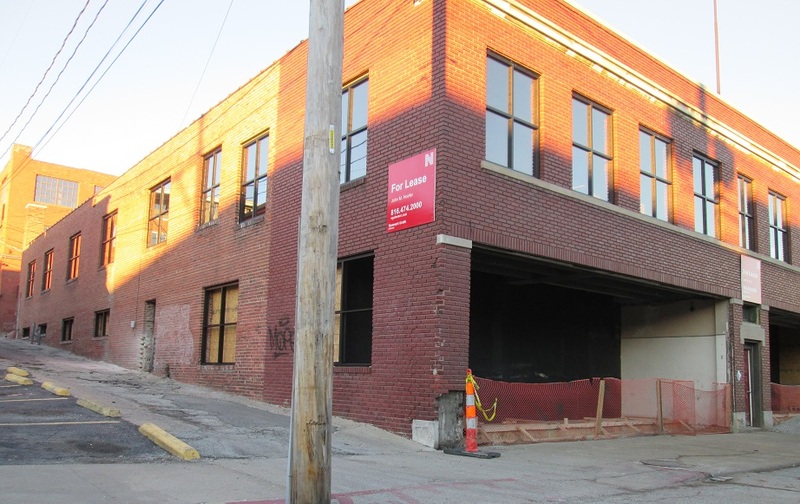 108 W. 19th Street is being renovated. 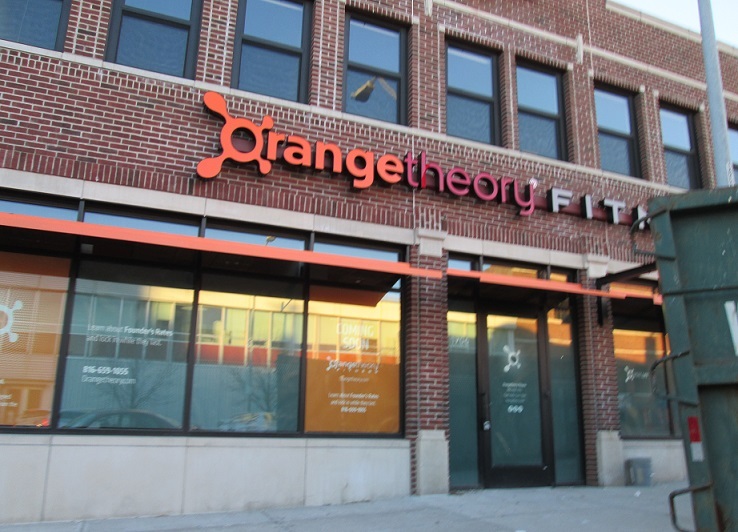 So incredibly cool to see Orange Theory open up downtown. This is a clear sign of life downtown. People live there!